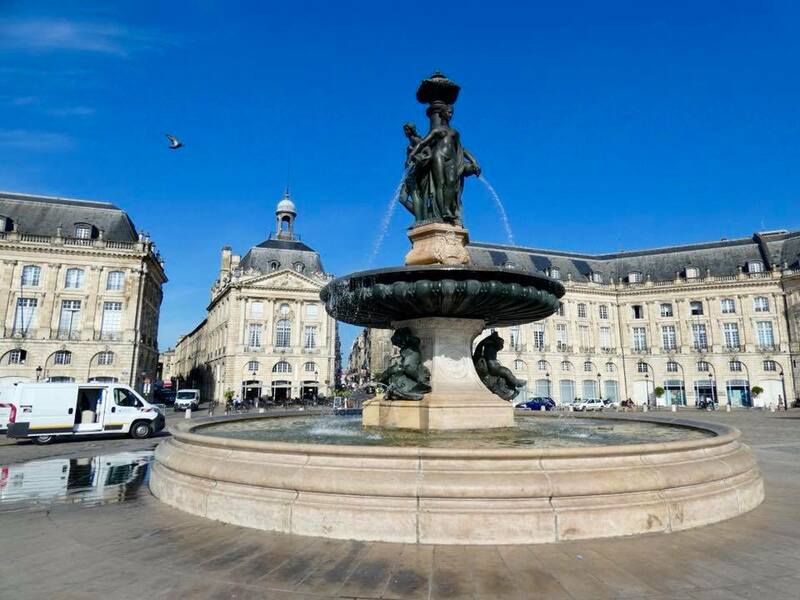 Bordeaux is the six largest city in France, jam-packed with historical attractions along its old town’s cobblestone streets. 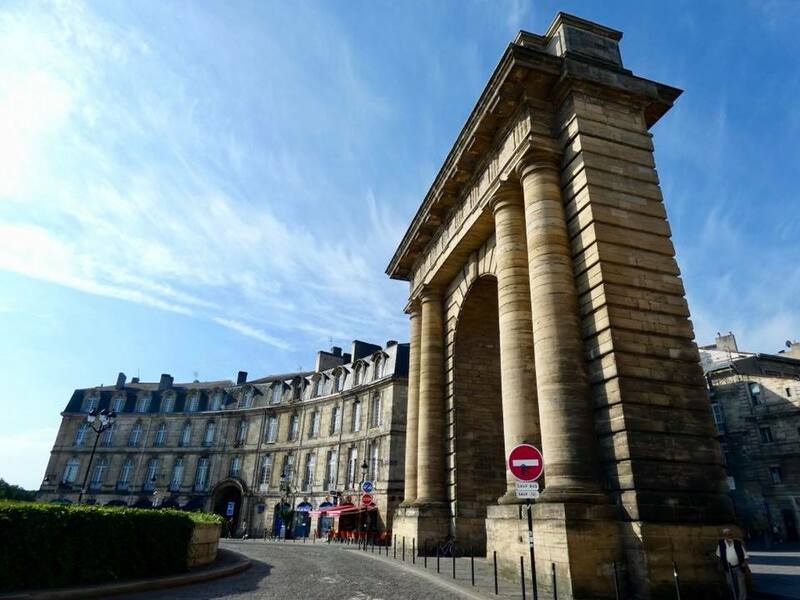 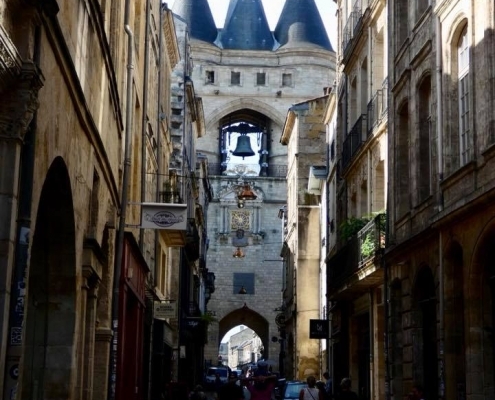 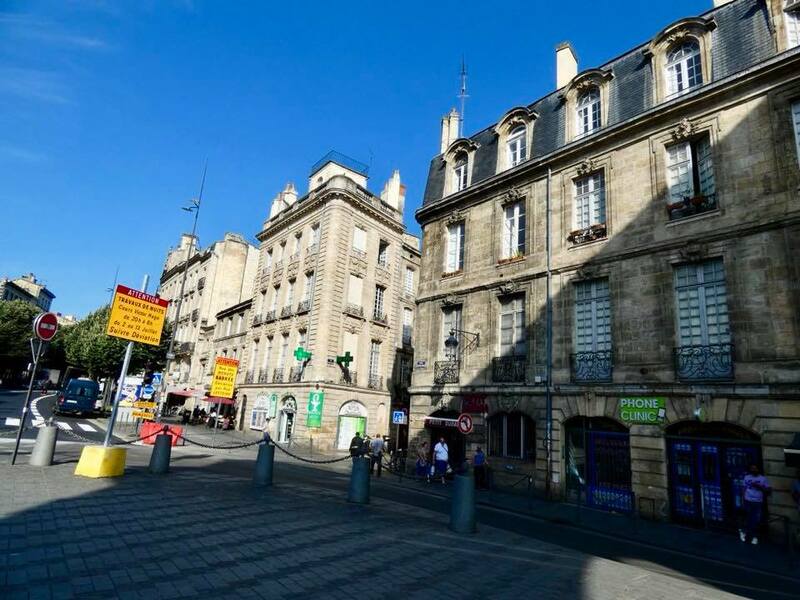 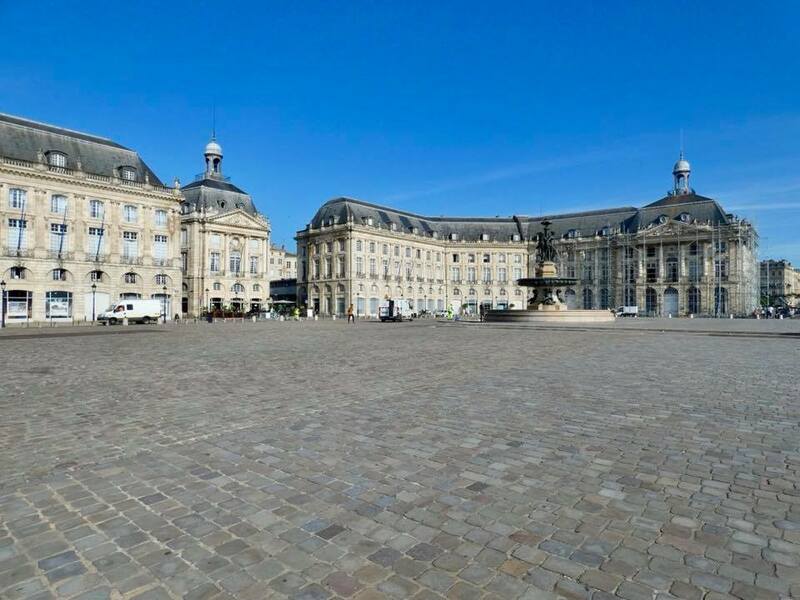 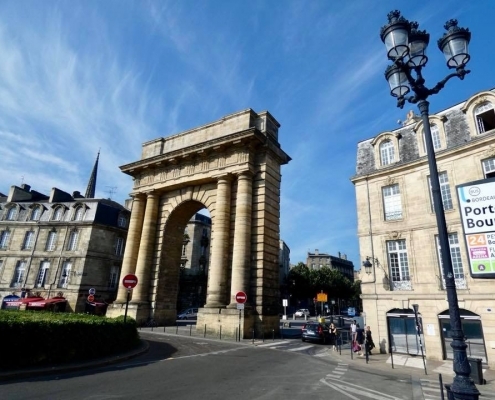 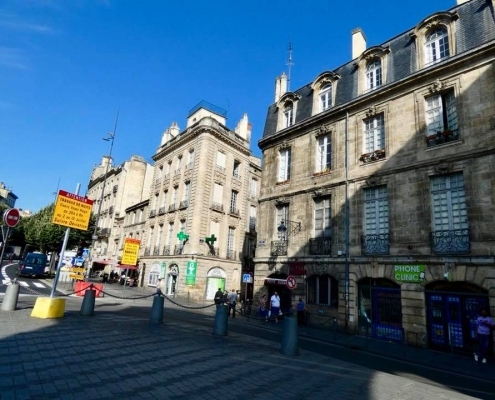 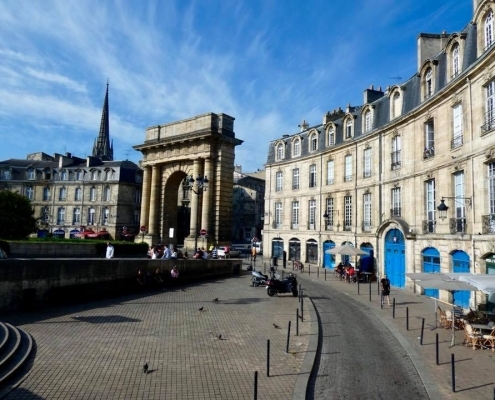 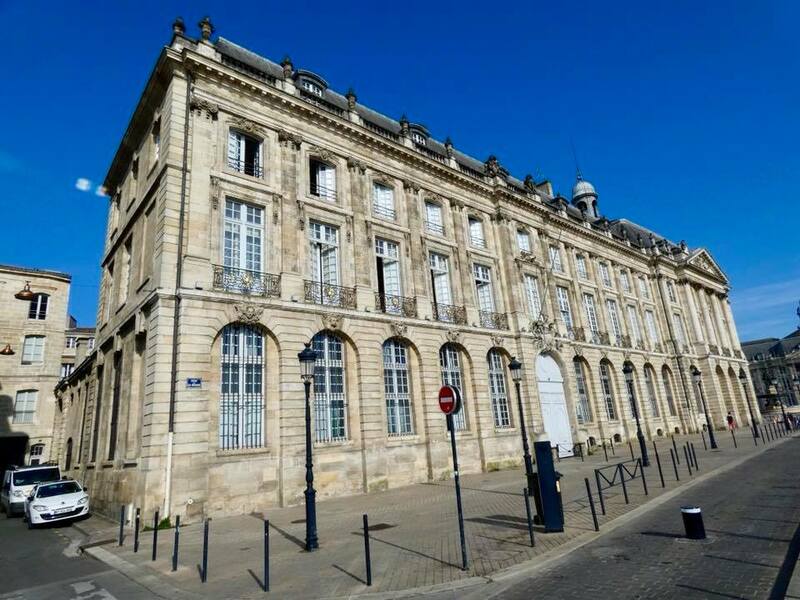 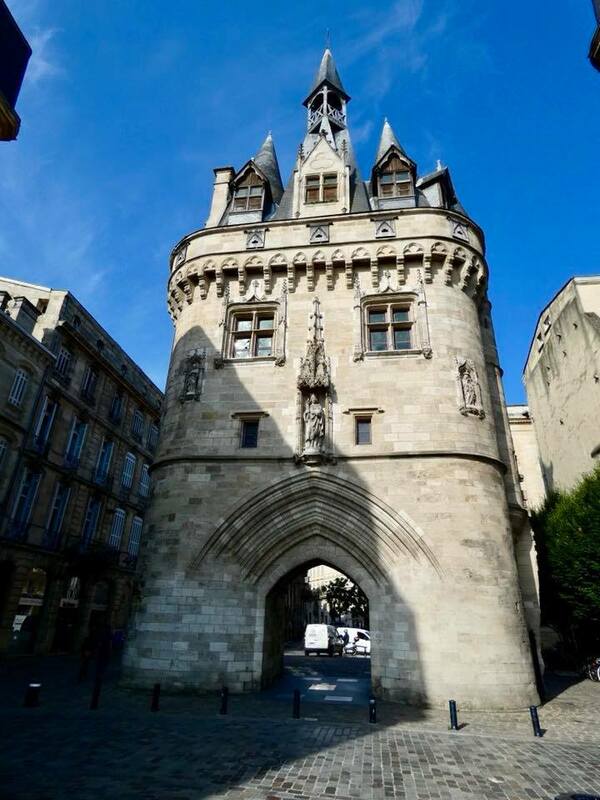 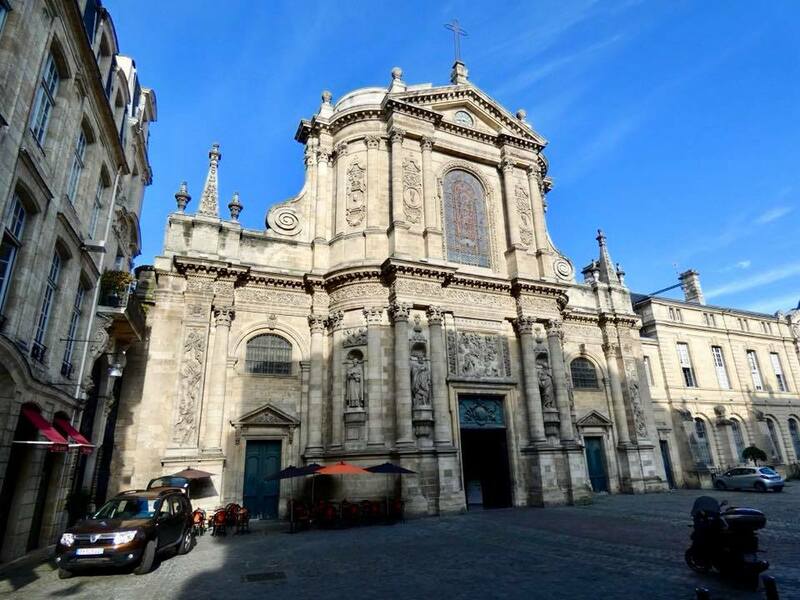 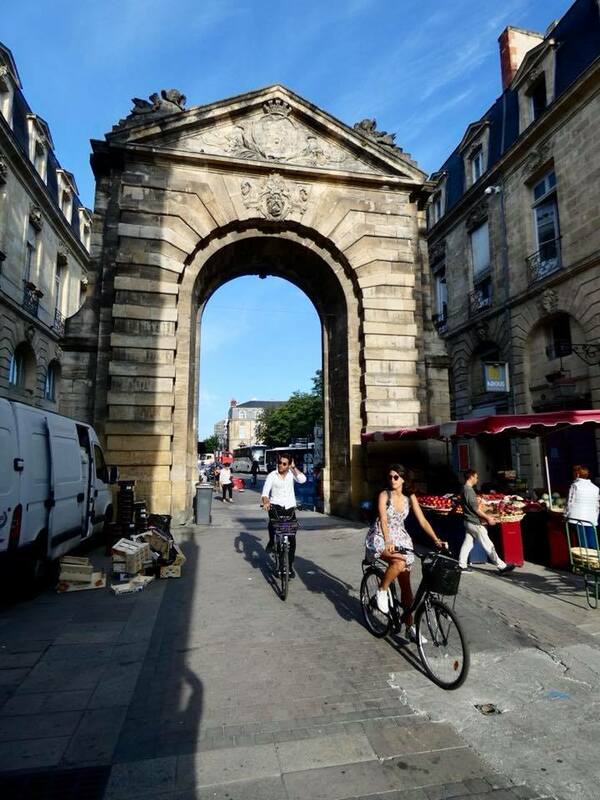 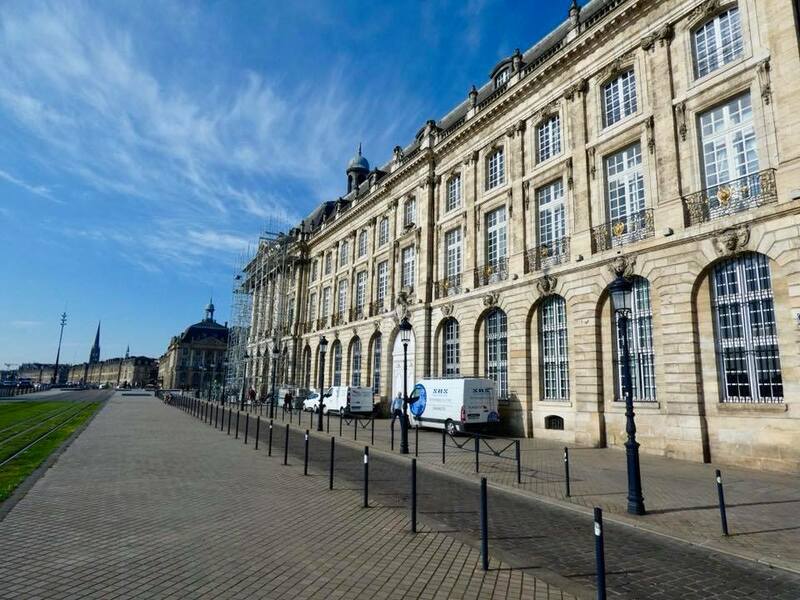 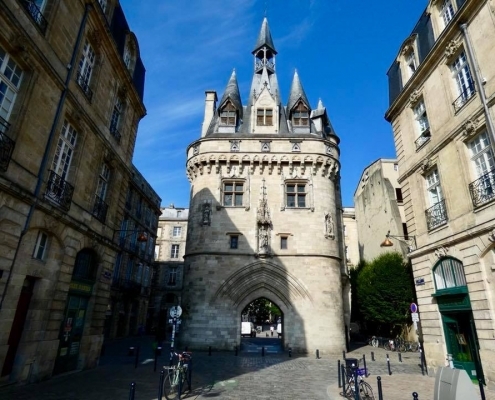 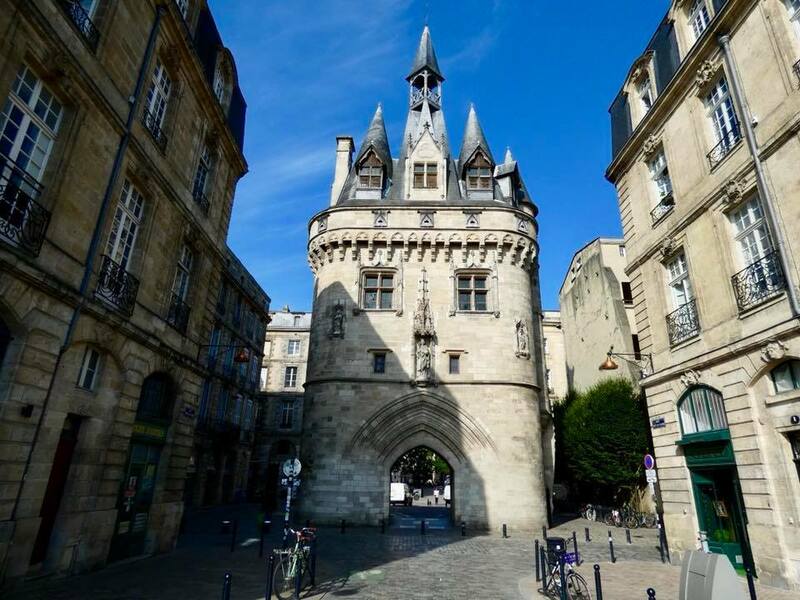 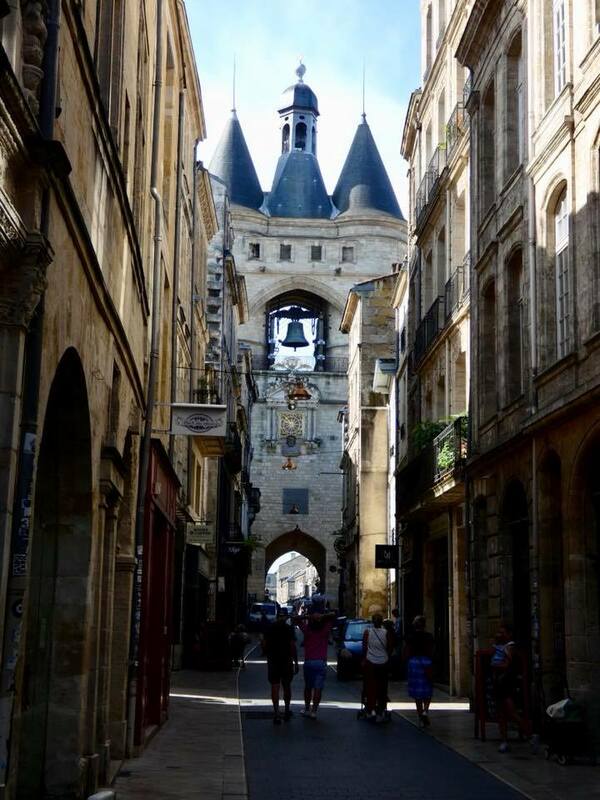 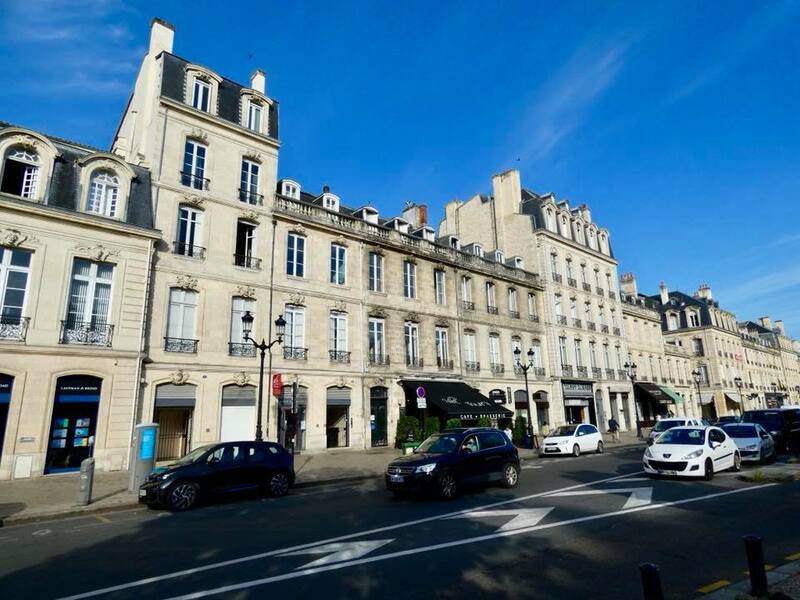 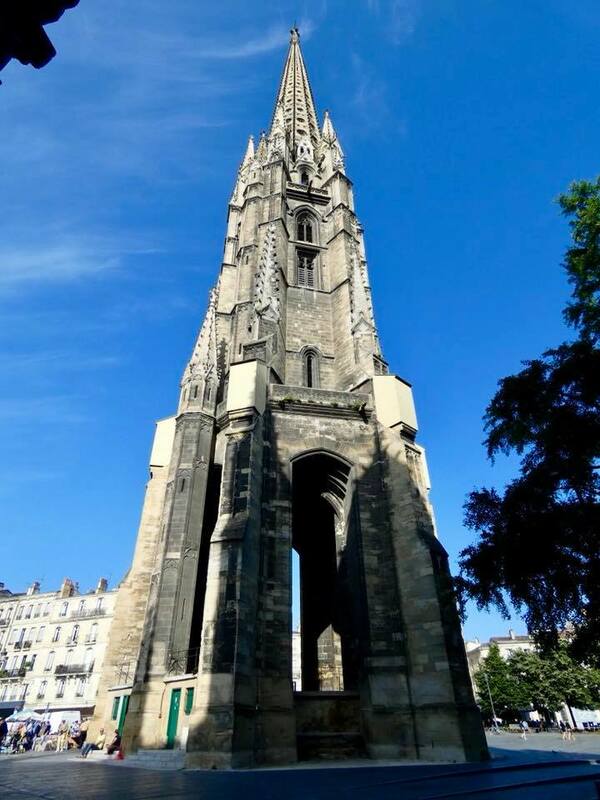 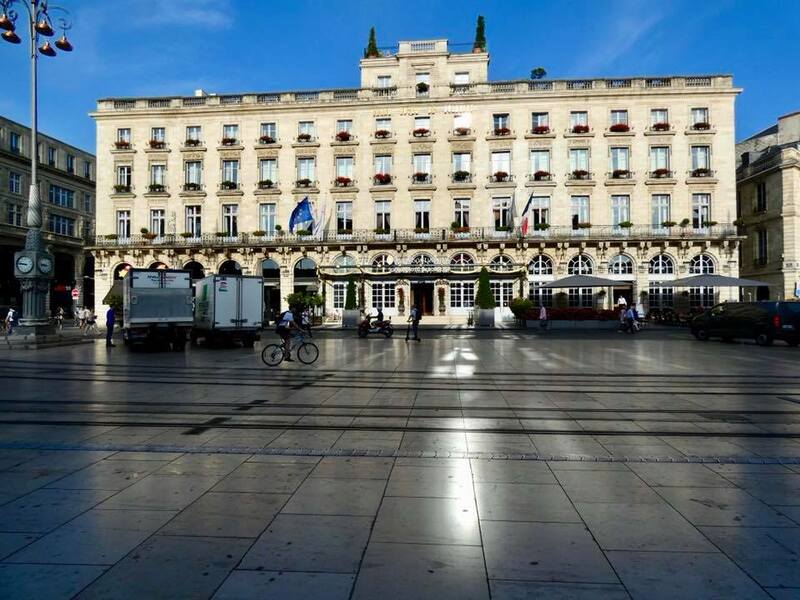 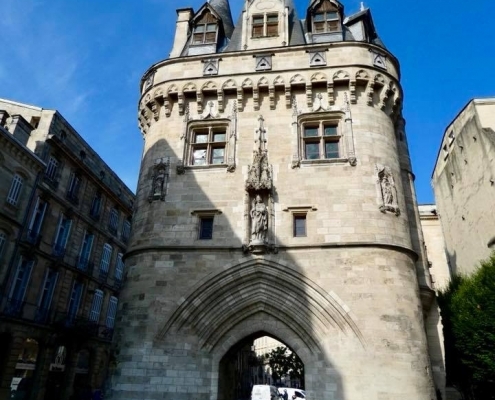 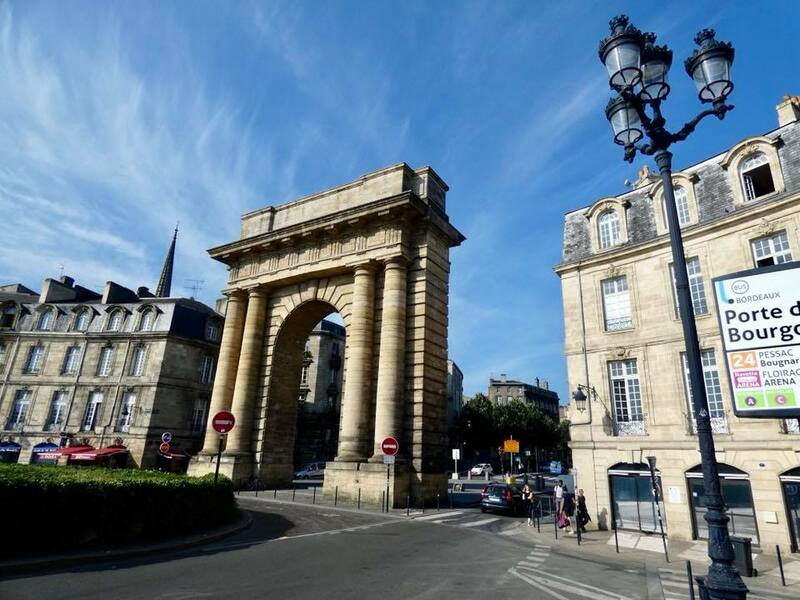 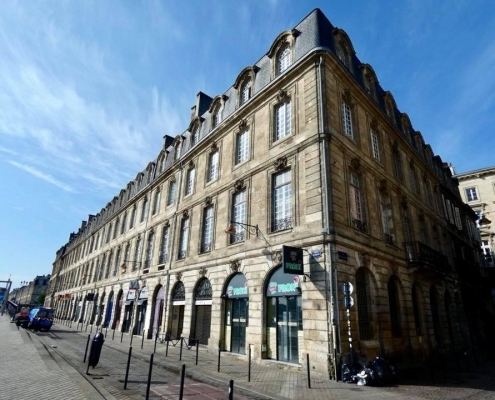 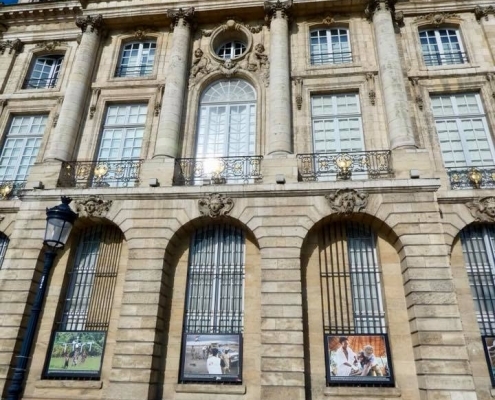 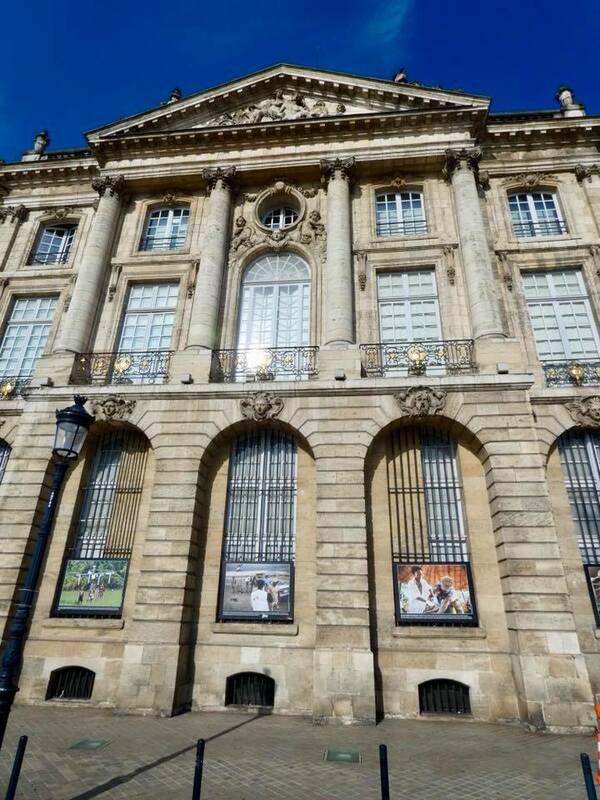 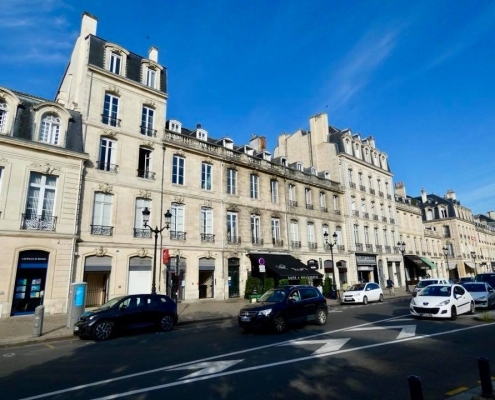 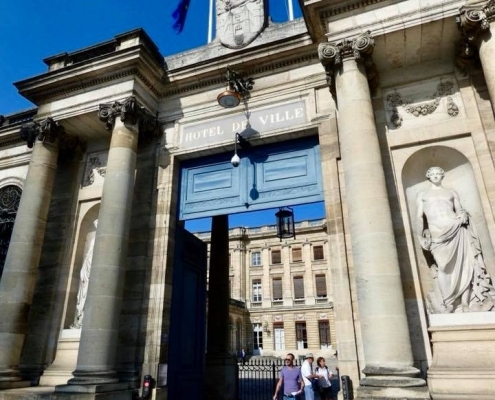 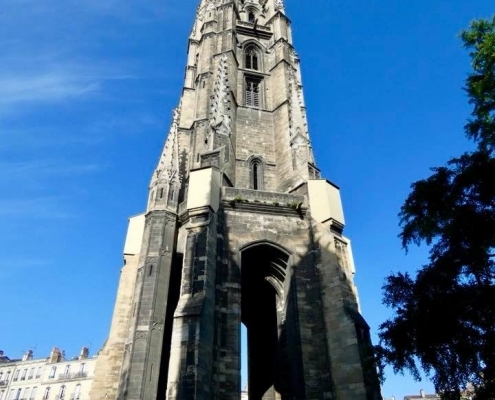 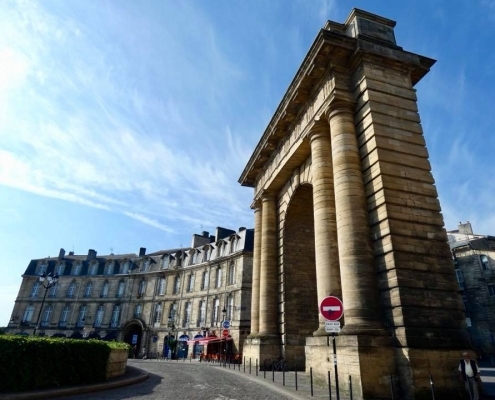 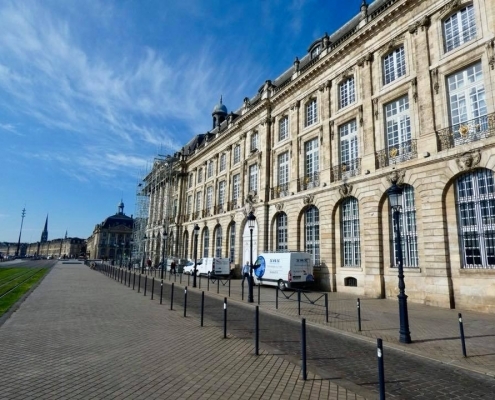 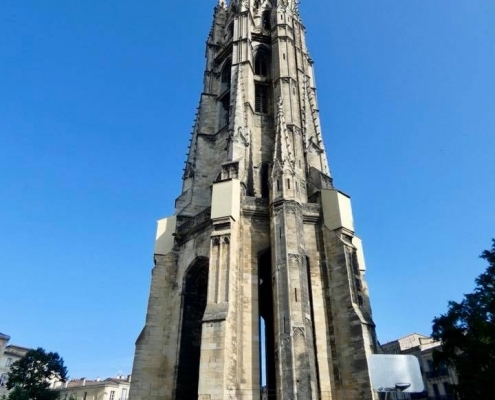 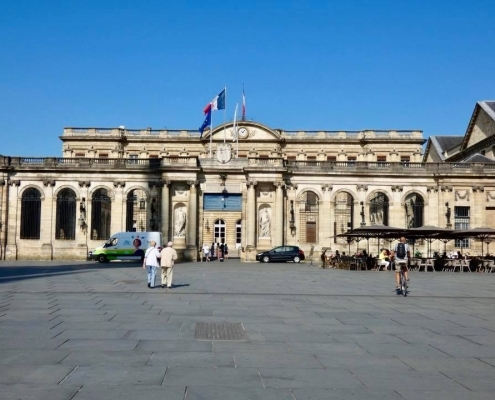 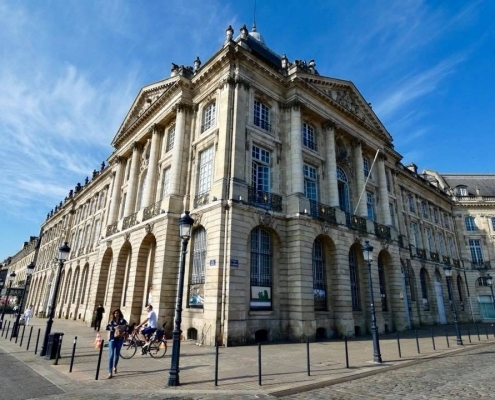 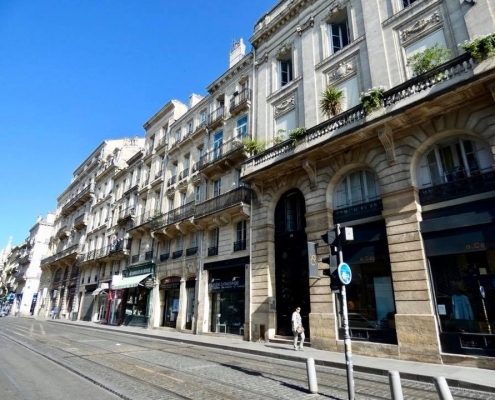 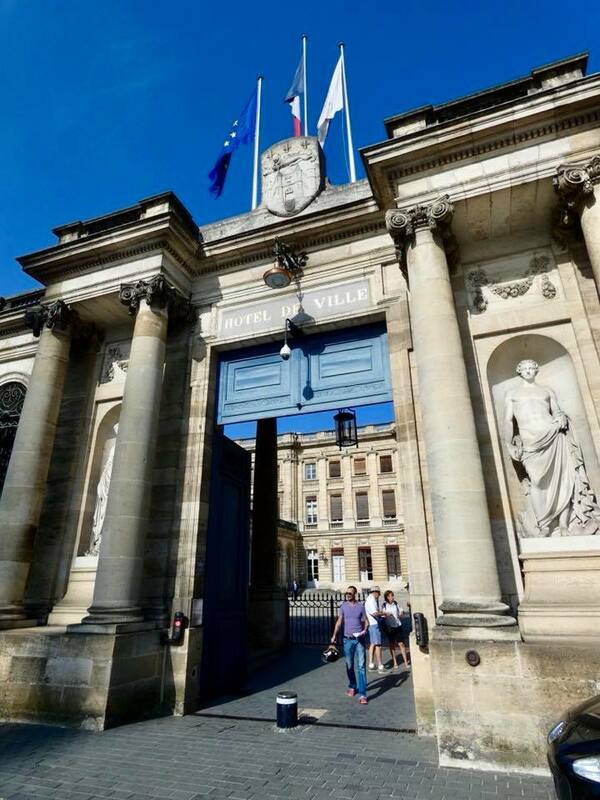 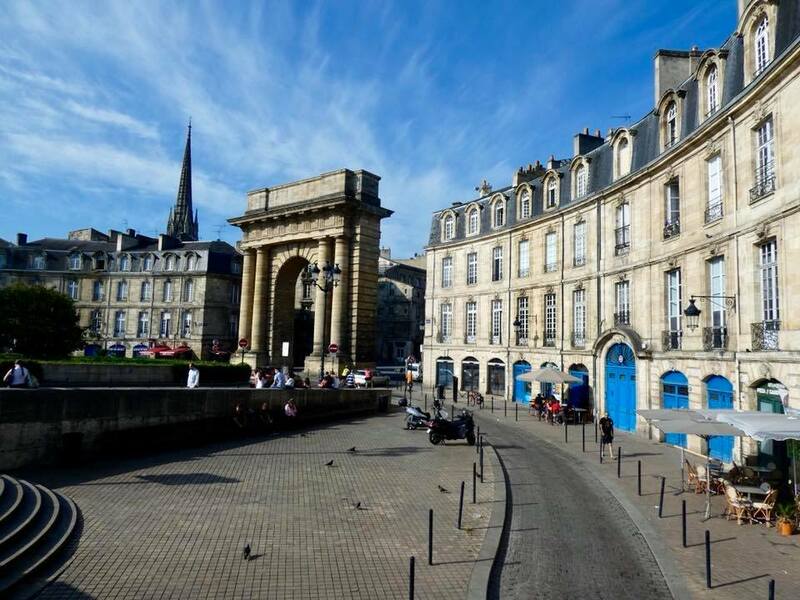 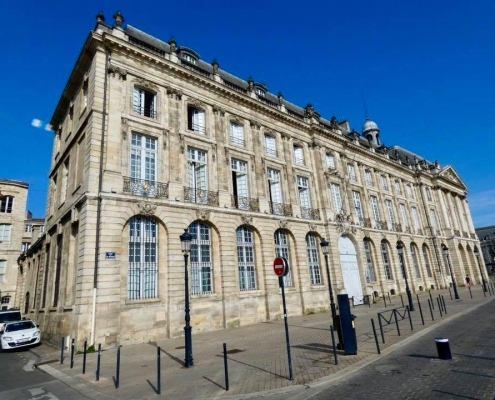 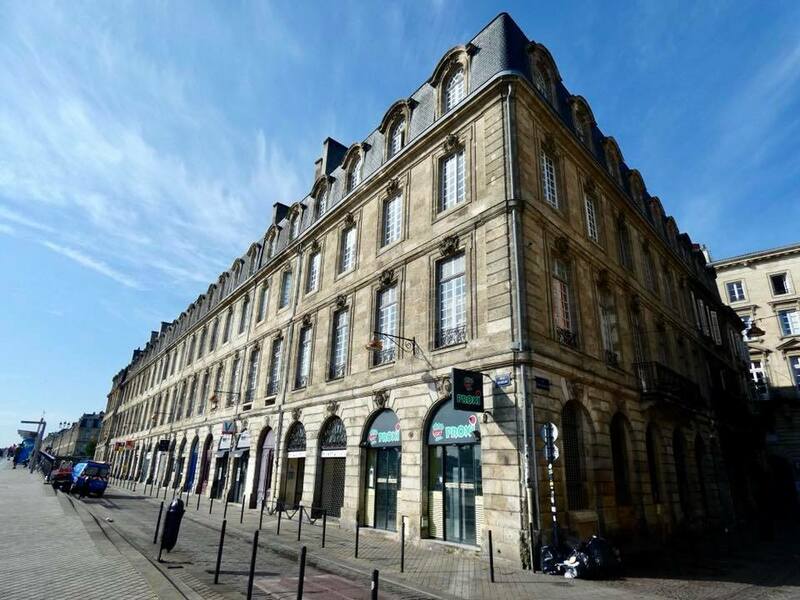 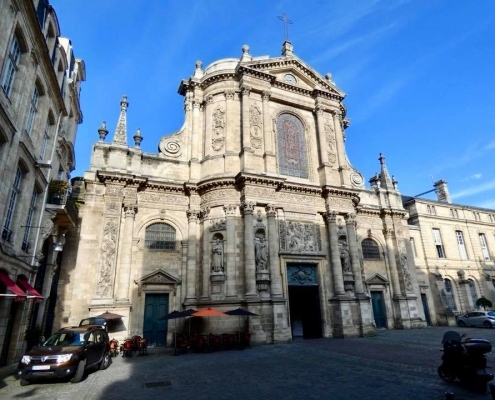 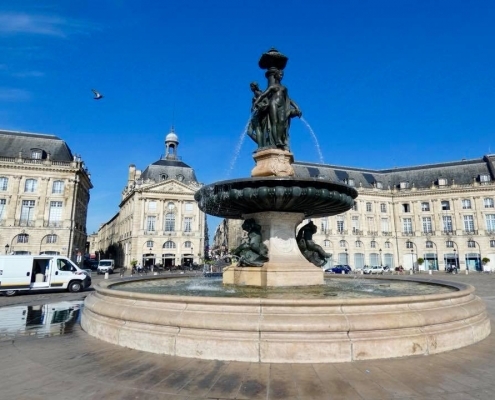 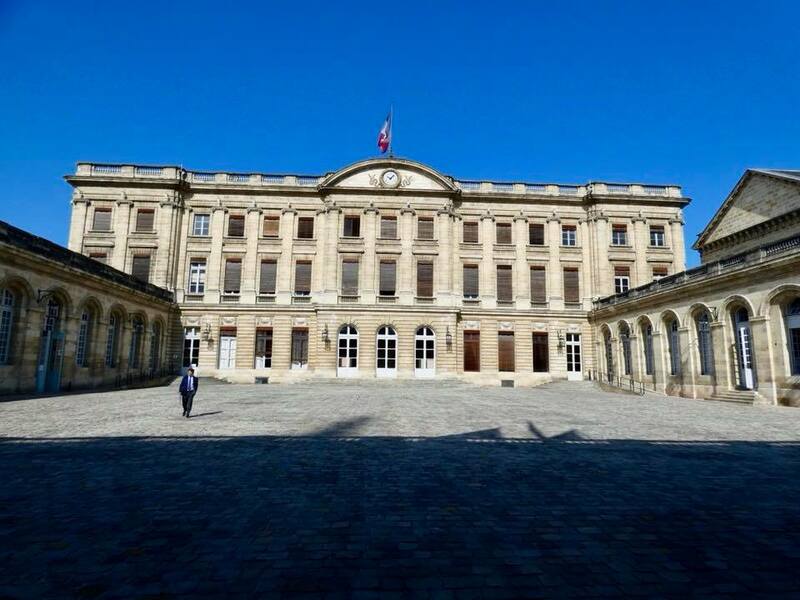 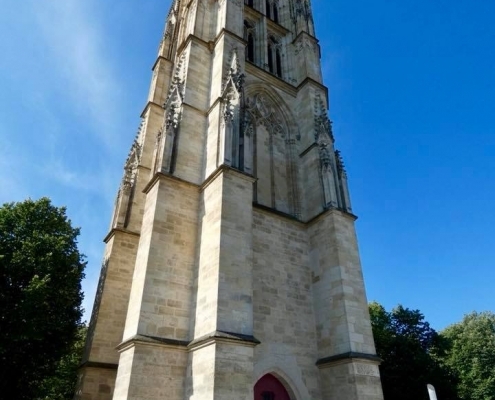 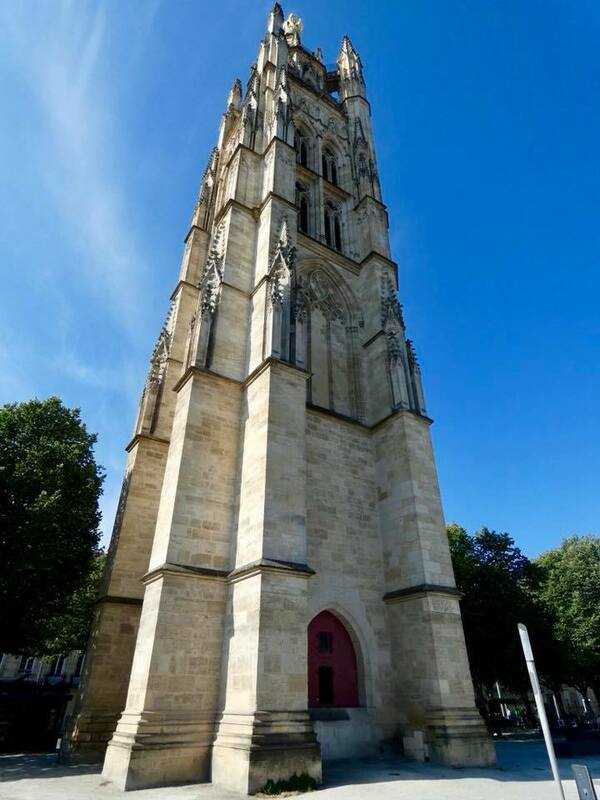 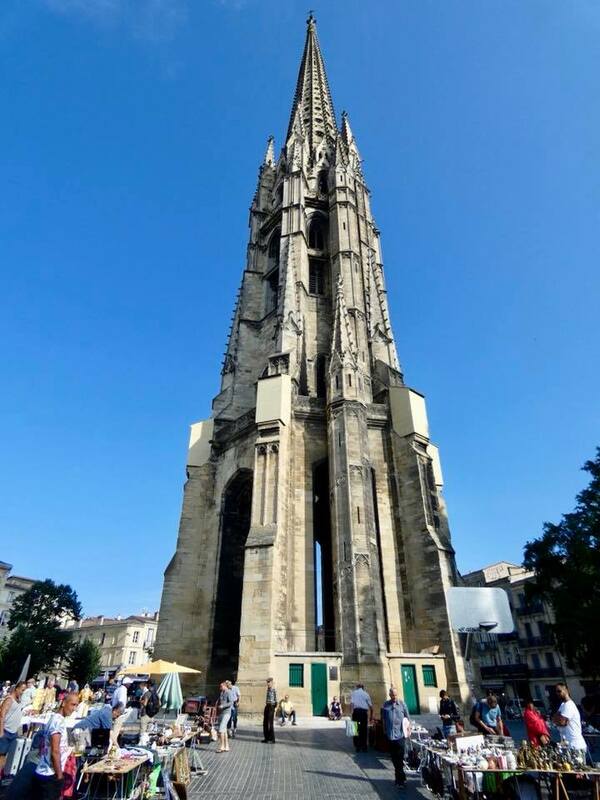 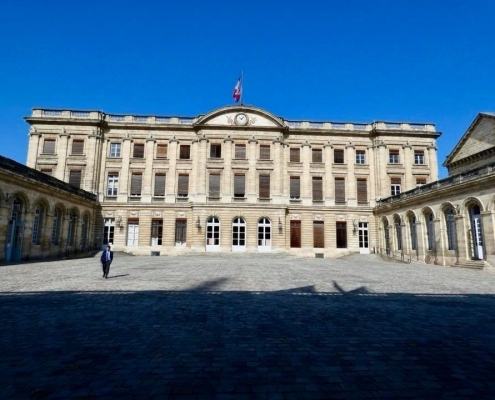 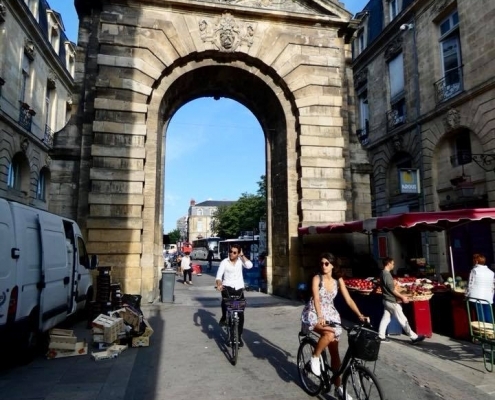 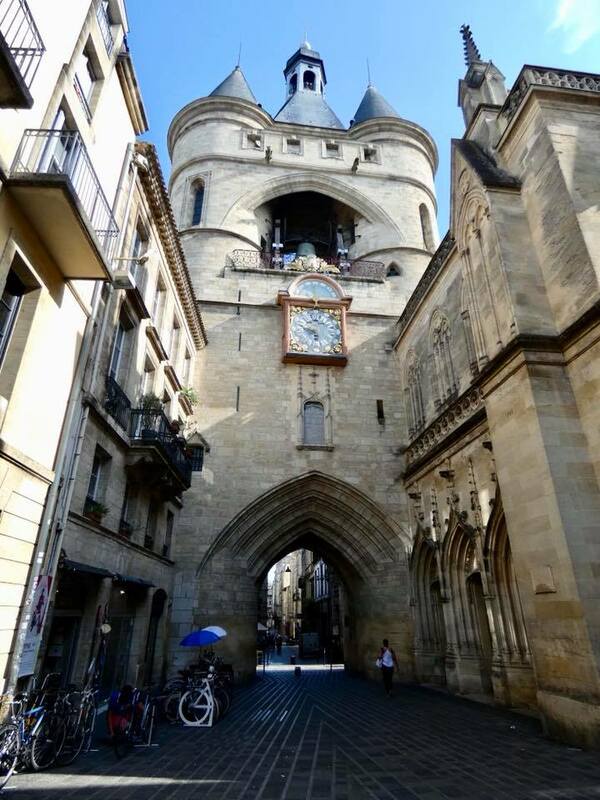 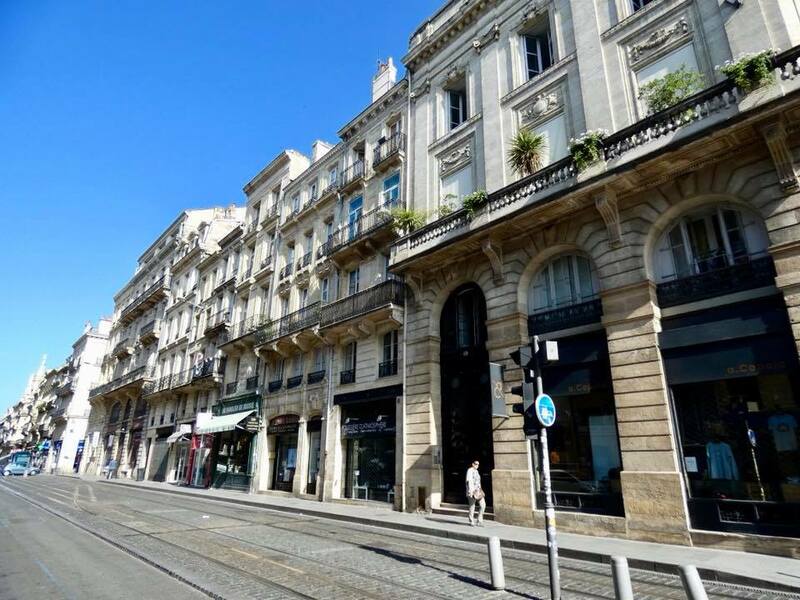 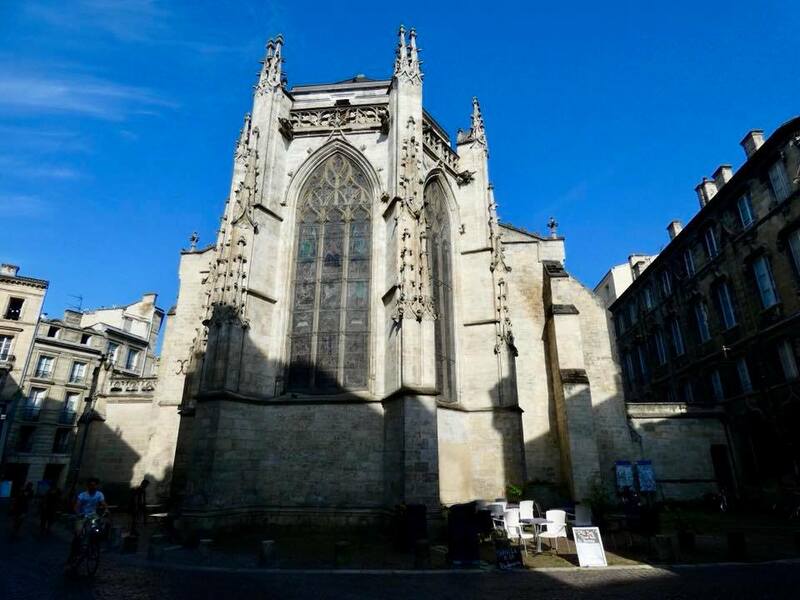 There are 362 buildings in Bordeaux that are classified as historic monuments – only Paris has more! 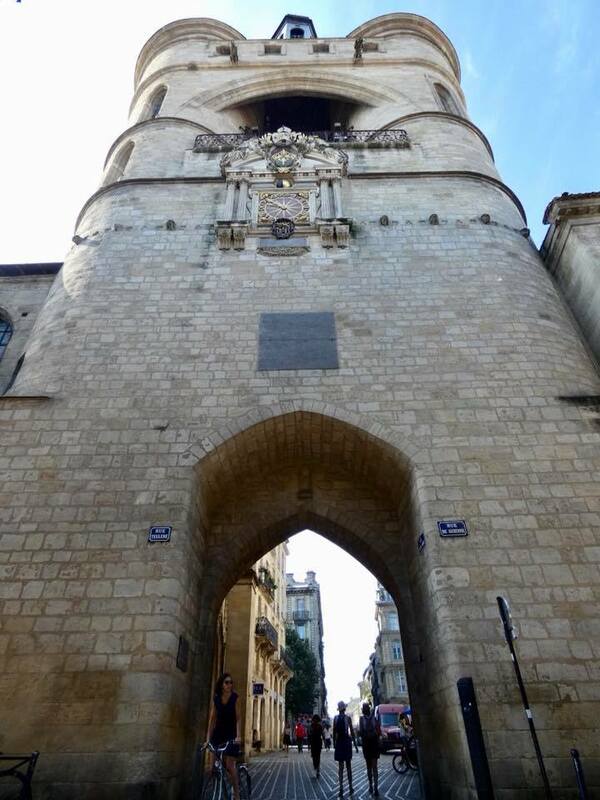 Medieval gate towers guard entry point into the city center where gothic spires from multiple cathedrals pierce the sky. 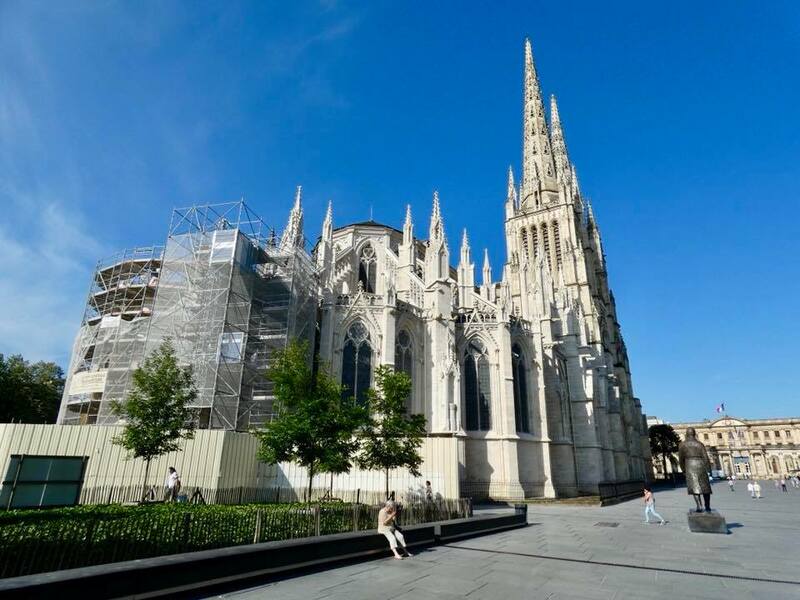 Cathedrale Saint-Andre from the 12th century is the largest and the Hotel de Ville stands right across from it. 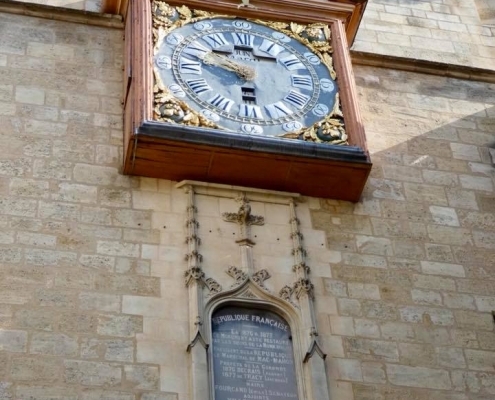 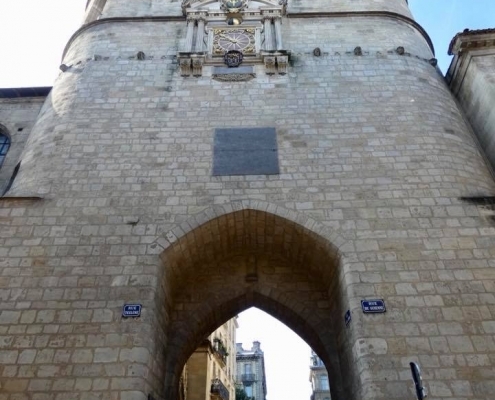 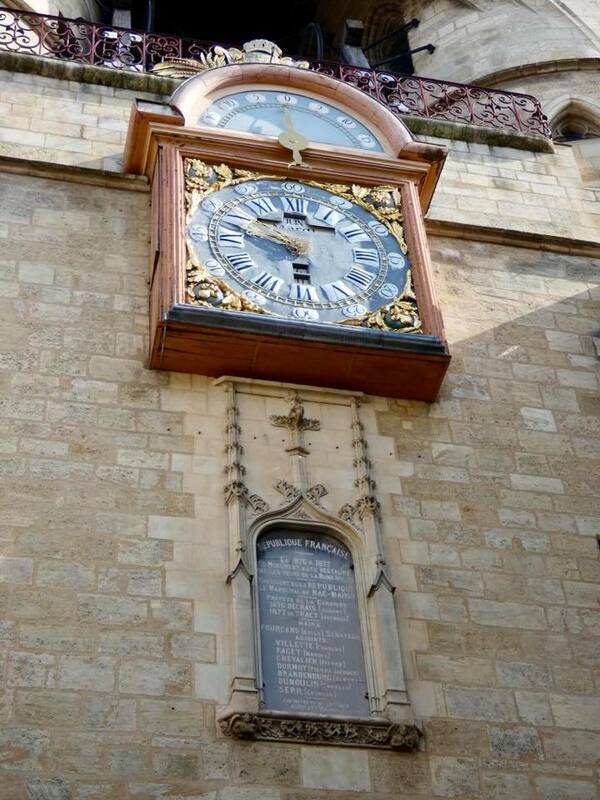 Grosse Cloche is the most famous of the gate towers. 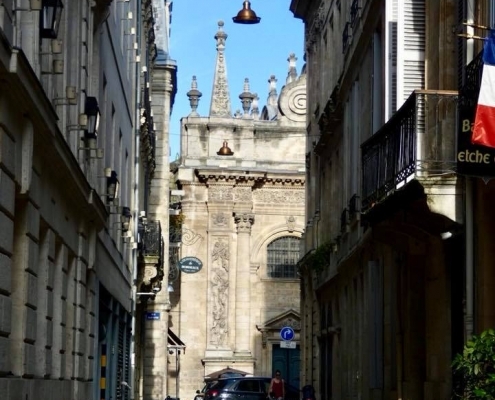 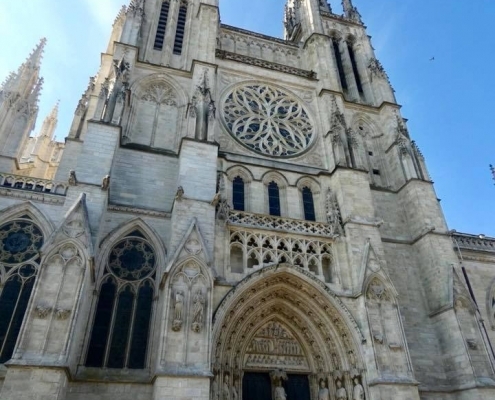 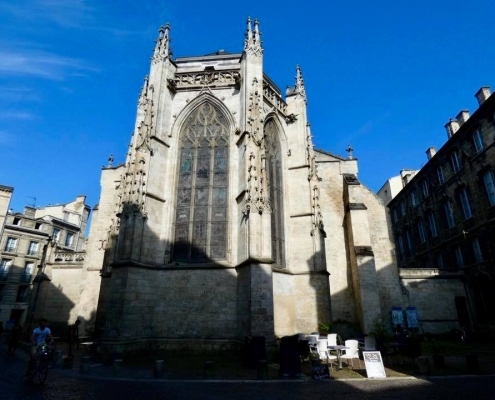 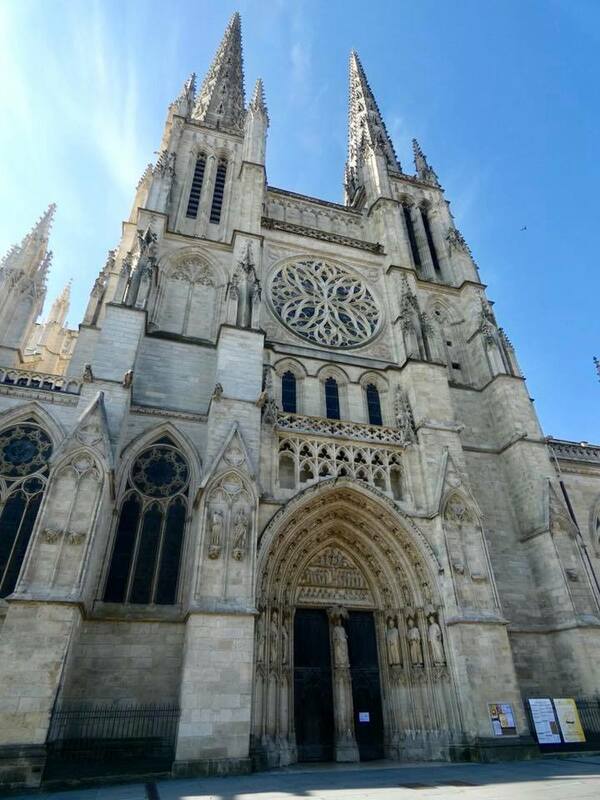 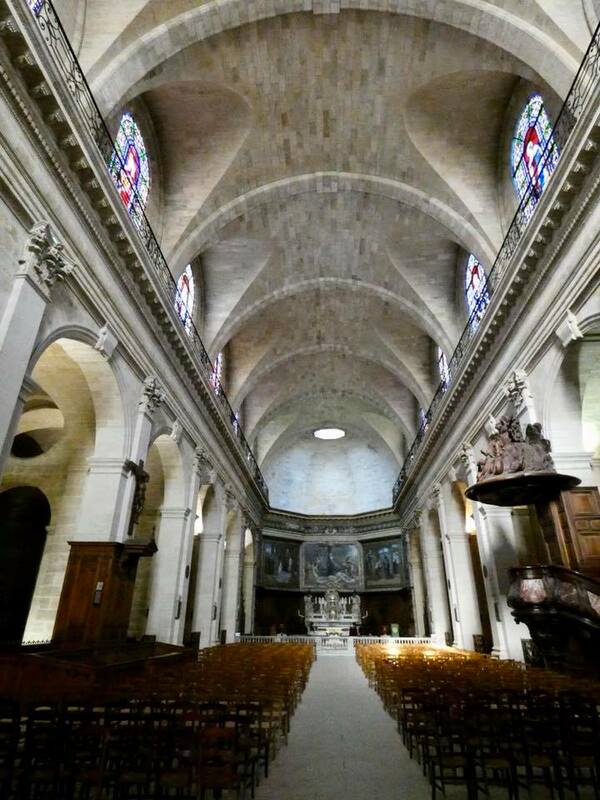 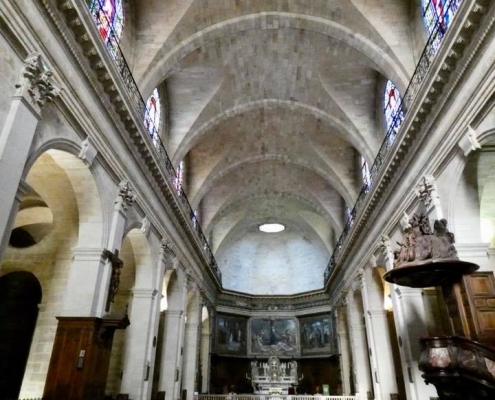 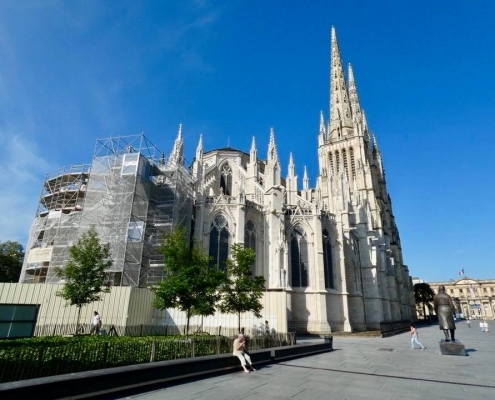 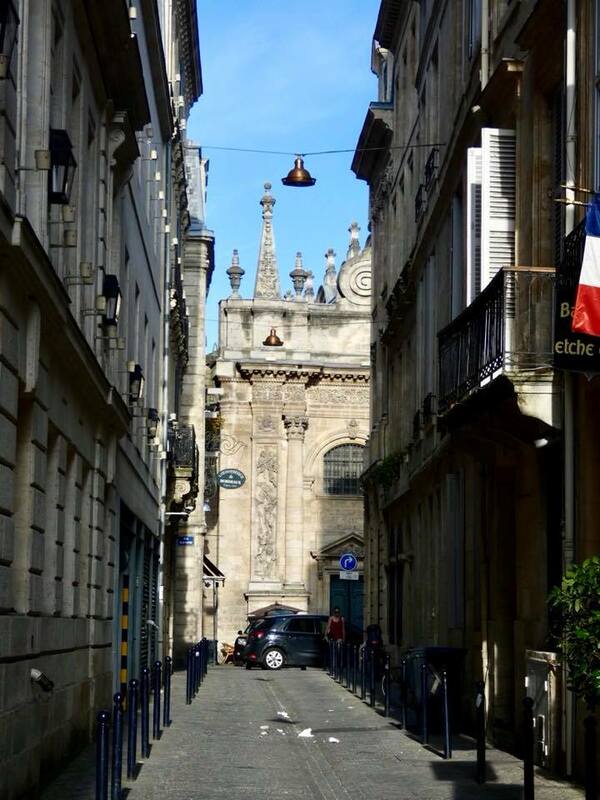 Several other churches are tucked away in narrow streets, like Basilique Saint-Seurin or Basilique Saint-Michel. Ornate Grand Theatre is worth a look as is the huge Place de la Bourse square at the waterfront. 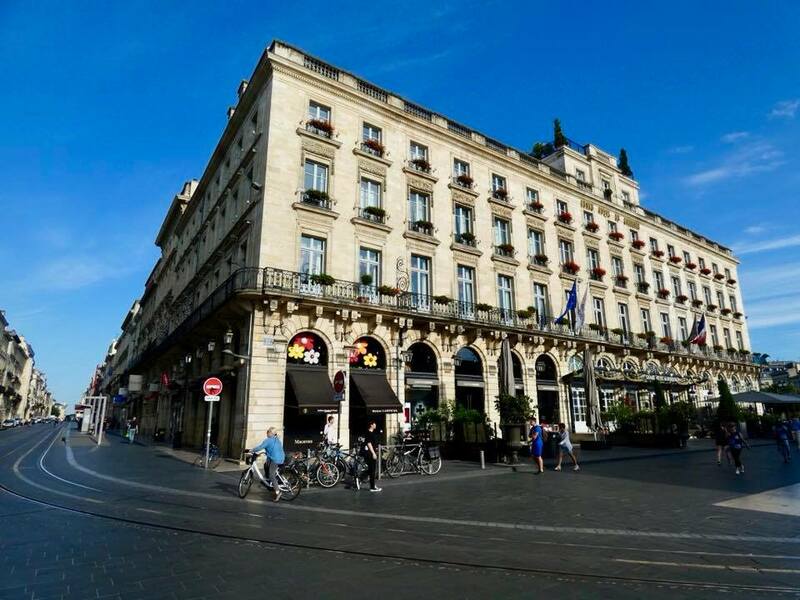 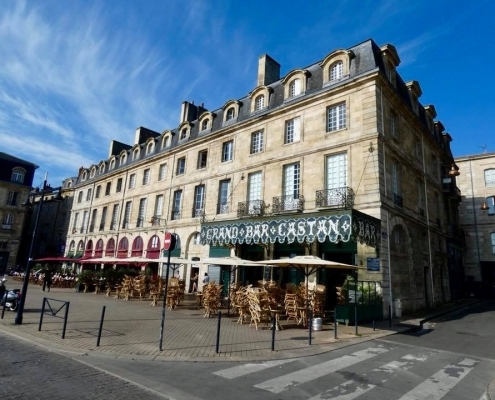 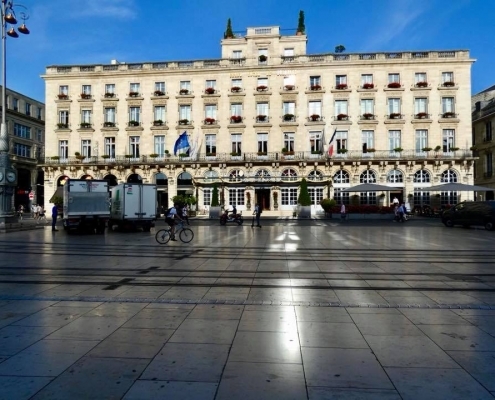 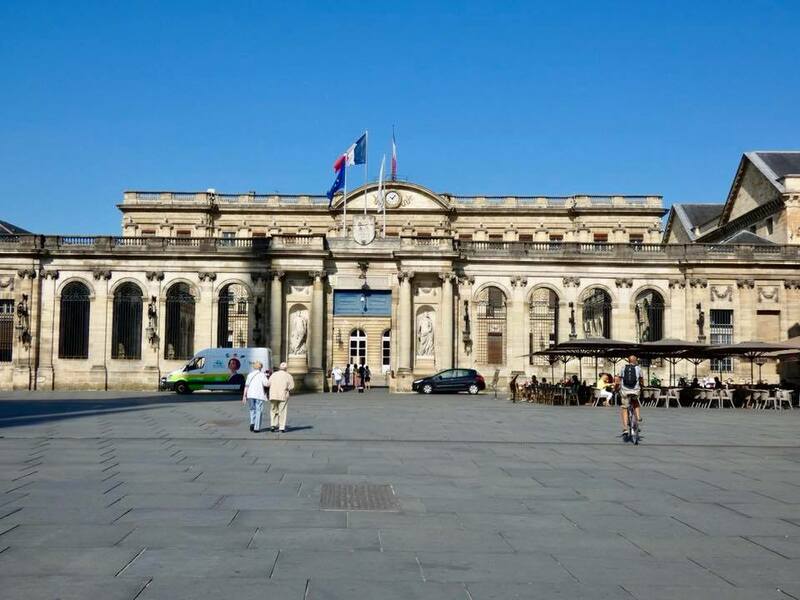 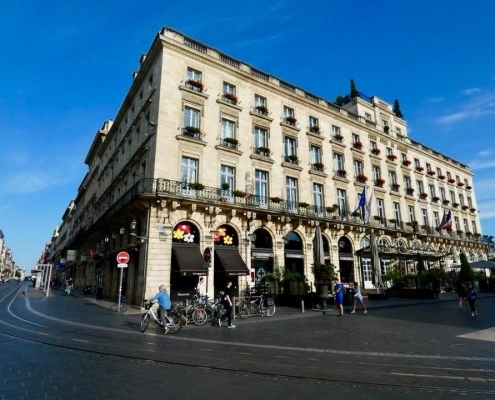 Just roaming around the white marble buildings is awesome, plus Bordeaux is often viewed as the wine capital of the world so stopping for a glass here and there can’t go wrong.